I hope you have all had a good weekend. 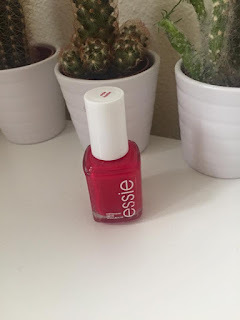 Today I thought I would post my top 10 nail polishes of right now. Recently I been getting more and more in to painting and caring for my nails. I have always like to have my nails painted but I never really cared for my nails. Watching Young Wild And Polished inspired me a lot to care for my nails. Now I am getting more and more in to painting my nails properly I have decided it is about time I use a decent base coat. I haven't really looked in to what base coats are best. I already knew OPI was a decent brand, I really like this base coat I find it makes my nail varnish apply much smoother than it ever did without using one. I definitely want to try out different base coats though! I have also been loving the OPT top coat, I can't really say much about this nail polish as it does what it says on the tin. 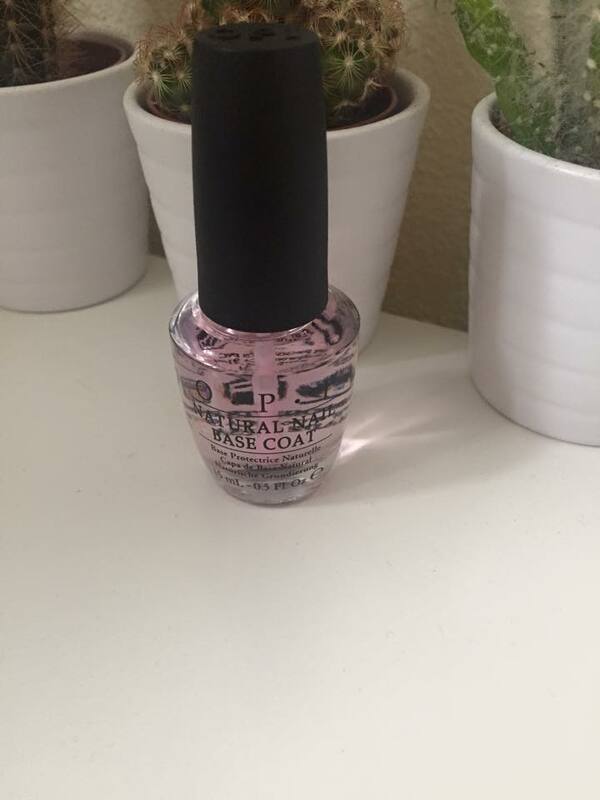 It makes my nail polish look shiny and also makes it last longer than when I don't use one. Tanya Burr Penguin Chic is so pretty. I love the muted dusty colours, I think they look really sophisticated and pretty. 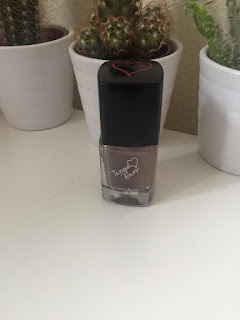 The formula of the Tanya Burr nail polishes is really nice. I find they aren't too thick or two thin. Two coats of this will make you nails literally look like the colour in the bottle. 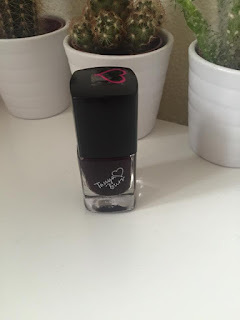 Next I have been loving another Tanya Burr nail polish this one is called New York Night. I haven't been wearing this as much as I would like as I think it is a more autumnal shade rather than summer. Again he formula is really good and lasts well. The only negative thing about this polish is it dries quite fast so sometimes when applying it applies rather streaky. 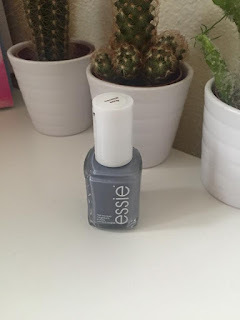 Essie has become my favourite nail polish brand, this shade is in cocktail bling. I have been using this particular shade so much in the last couple of months and I don't think this will change. 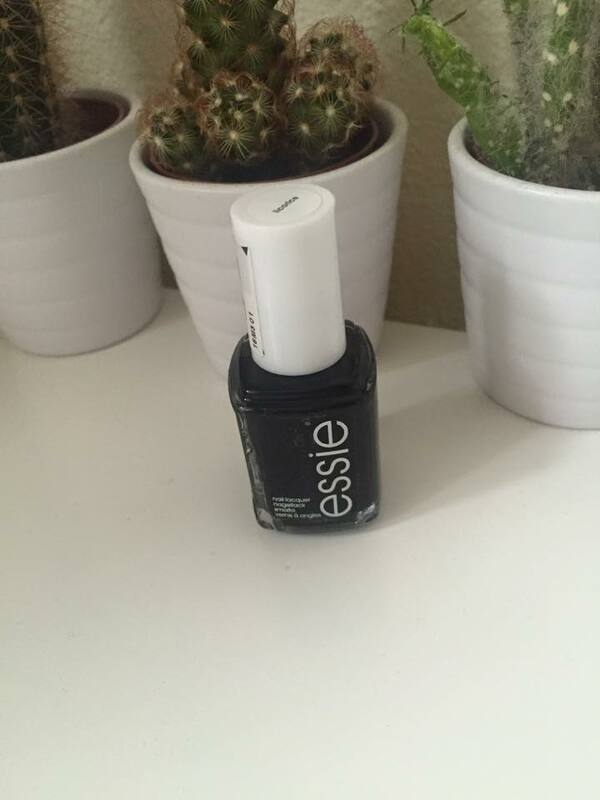 this is Essie, Style Hunter. It is one of those pinks which are easily worn but it isn't unique you see pinks like this everywhere but it is still beautiful! love love love!! Yet another Essie polish! This one is a simple black called Licorice (yes the spelling is correct). Again there isn't much I can say about this polish except its black and I really like the formula. I tend to wear this colour on my toes more than my finger nails. Barry M make amazing and affordable nail polishes they have such a wide range of gorgeous colours! I think barry m have got to be my second favourite nail polish brand! 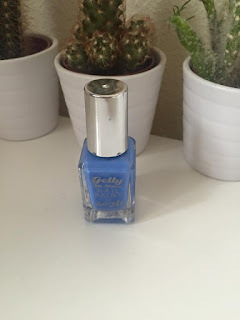 Not only do they have a normal range and several special effect ranges they also have this gelly range which ultimately give you gel like nail without the expense or time it takes to get gel nails. This shade is Blueberry and it is so stunning, it lasts such a long time and also has gorgeous shine to it. 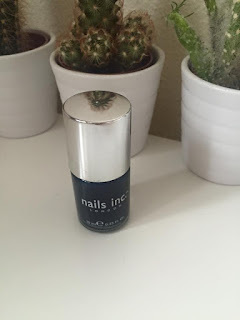 Next we have the really pretty Nails Inc polish, It is a dark navy blue colour. 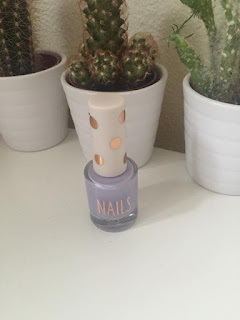 Again nails inc are such a good brand and have so many pretty colours. I haven't work this colour as much as I would have liked but I think I will get a lot of were out of it in the fall. This shade is called Shalomb Street. Lastly is this gorgeous lilac colour from Topshop! There is one downside to this polish and that is, you need at least 3 coats to get good colour pay off. This particular colour is in the main line it is just the limited edition packaging. This colour is Palma Violet. So there you have it my top 10 nail polishes (of right now) Because I am getting more and more in to paining my nails I am ordering so may different polishes so I am sure that my top 10 will change quite often. Let me know if you like this type of post if so I am thinking of doing a 'top 10 makeup series'.